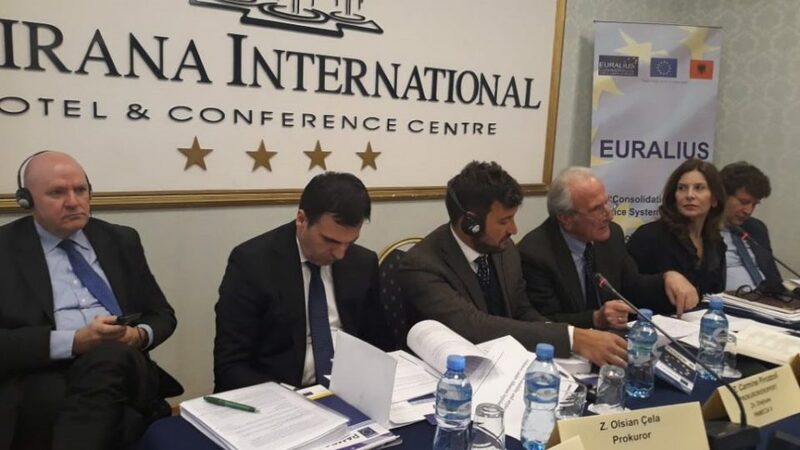 On 15 January, PAMECA V in collaboration with EURALIUS V and School of Magistrates organized the Training on Atypical Evidence, where 30 Albanian judges and prosecutors attended. This training had in focus, the concept of atypical evidence, their importance and administration, ECHR case law on atypical evidence (when it does not violate the Human Rights and Freedoms), Albanian legislation and experience of other EU Member States. Participants were lively involved in discussion sharing their views on atypical evidence and usability in court proceedings.